Sonoff is very popular for DIY home automation, but you can make it even better by loading new firmware onto it. 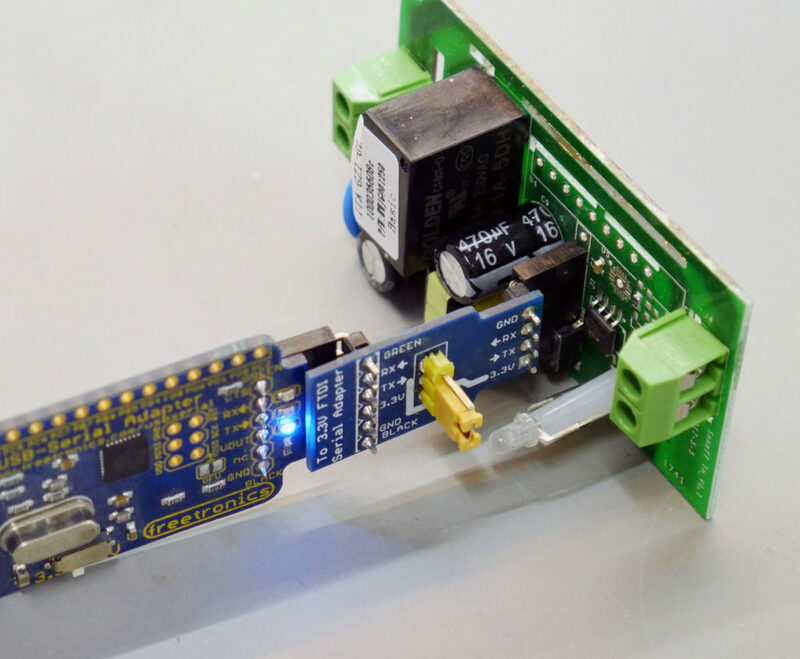 Learn how to connect a USB-to-Serial converter to ANY model of Sonoff, even ones that haven’t been released yet! This episode isn’t just a series of steps to follow: it’s a tutorial on how to reverse engineer the connections to the ESP8266 / ESP8285 microcontroller in an unknown circuit, and put it into bootloader mode ready to receive new software. 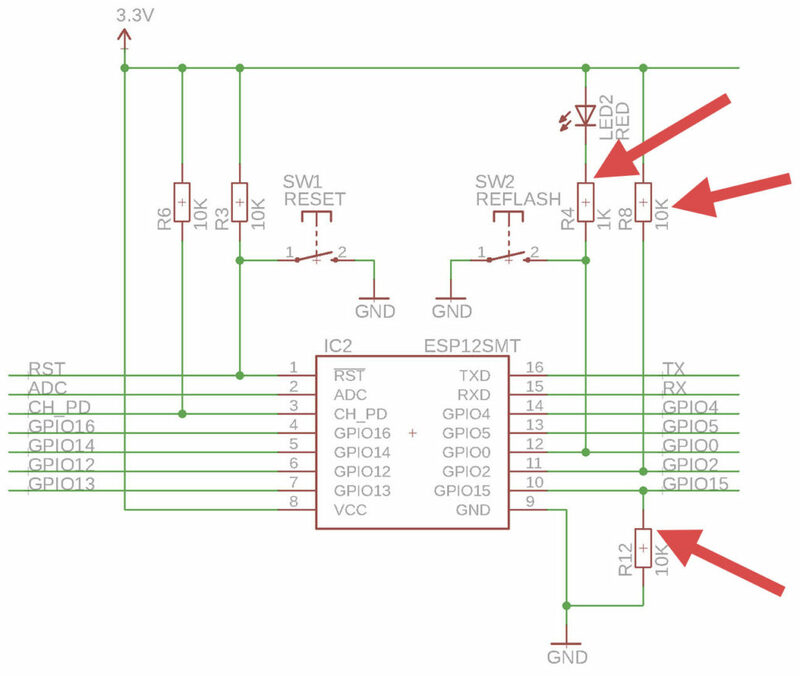 In the Sonoff, GPIO15 is pulled low to 0V, and GPIO2 and GPIO0 are pulled high to 3.3V. 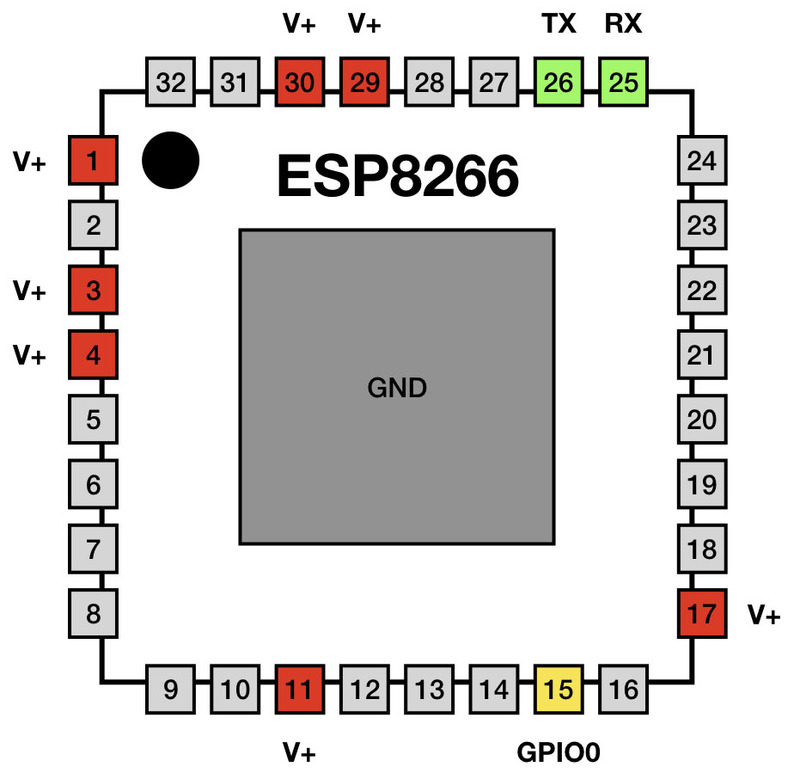 If GPIO0 is held low (0V) during startup, the ESP8266 will go into bootloader mode and be ready to receive a new program uploaded via the serial connection on the TX and RX pins. 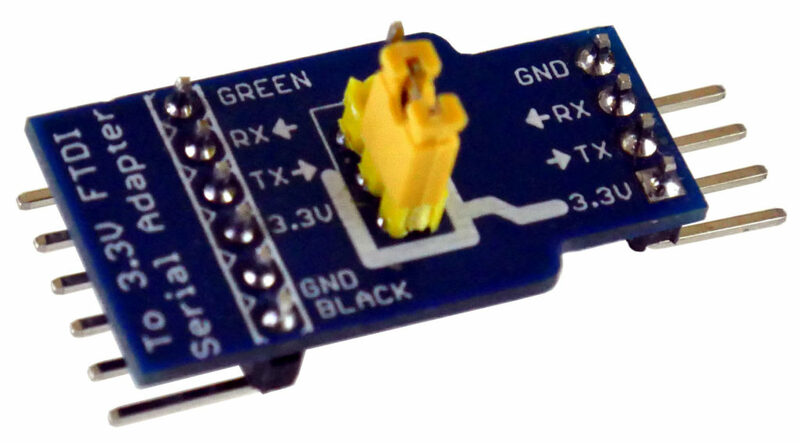 With only a couple of exceptions, most Sonoff models include a 4-pin header on the PCB that exposes GND, 3.3V, TX, and RX. The adapter makes it very easy to connect to most Sonoff models. Make sure you use a USB-to-Serial adapter that runs at 3.3V because it’s not safe to connect 5V. Doing so could damage the ESP8266 microcontroller. More detail to be added here soon. Over the last 12 months I’ve been working with identical twins Nick and Chris Fryer, who have Duchenne muscular dystrophy, on a variety of assistive technology projects. This is a field where home automation can have an enormous benefit and dramatically improve people’s lives. Unfortunately Nick died recently, so Chris and I have been continuing his projects and also starting some new ones. This is just a brief look at some of the things we’re working on. There will be far more technical detail in later videos.